Here, we learn that the mission of the SACDS Foundation for One Health is to harness innovations in science and technology to improve Africa’s capacity to DETECT, IDENTIFY and MONITOR infectious diseases of humans, animals and their interactions, within the African ecosystems to better manage the risk they pose. (i) Addressing viral disease threats to human health, food security and livelihoods – including emerging diseases, for example, Ebola and vector-borne diseases, such as, Rift Valley Fever (RVF), Dengue, Chikungunya, Zika. (ii) Addressing neglected tropical infectious diseases, with a focus on those that cause chronic disease and disability, with severe health, economic and social consequences. (iii) Addressing community-level one health security, with a focus on rural, remote, cross-border and marginalised communities, through digital technology supported disease surveillance, epidemiological modelling and integrative EcoHealth approaches. Finally, one insight given here is that according to studies by the World Bank, WHO, FAO, OIE and others, infectious diseases account for around 40-50% of morbidity and mortality in humans today. 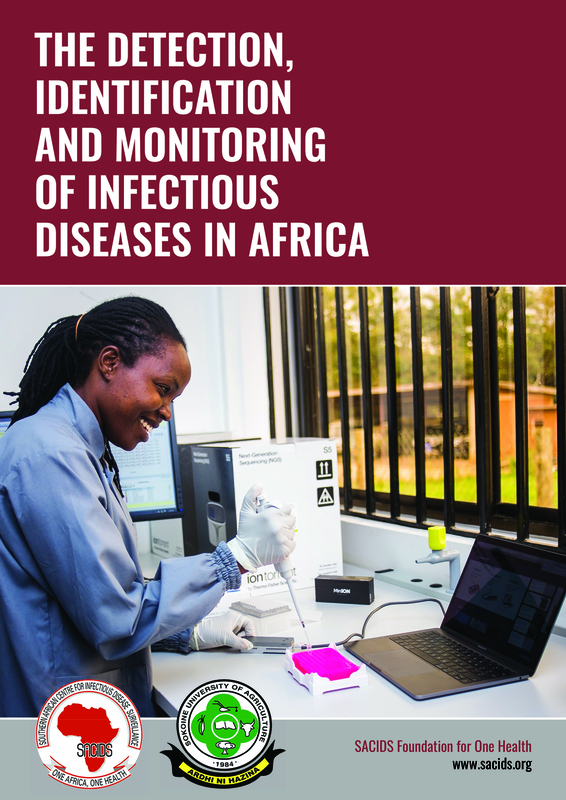 You can read here how SACIDS Africa Centre of Excellence for Infectious Diseases of Humans and Animals in Southern and Eastern African is helping to address this through their excellent work, which includes, research, training and collaboration. In a bonus article, Open Access Government explores the work of the World Health Organization (WHO) Regional Office for Africa in tackling infectious diseases, including tuberculosis (TB).